Rohtang Pass is a high mountain pass well known for its picturesque beauty and thrilling adventures. Rohtang Pass has been named “ground of corpses” because many people lost lives while they were making an attempt to cross it. It is located in the Himalayan Mountain Range, Pir Panjal. It is a major divider between the Kullu valley, which is a cultural land of Hindus and Lahaul-Spiti valley, residence for Buddhists. 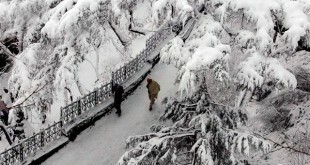 This beautiful place is situated at a distance of about 53 kilometres from Manali. It connects Kullu valley with high altitude valley of Lahaul-Spiti, which further connects Leh to other parts of the world. It remains closed in winters but is open from July to October for vehicles. Besides Lahaul, Spiti and Leh, this pass also serves as the gateway to Pangi and Ladakh. It’s a popular tourist attraction known all over the world for its scenic beauty. You can see the beautiful sight of glaciers and Chandra River, which can be viewed flowing down in the Lahaul Valley. This Pass holds a strategic importance for India and is a home of implausible adventure for tourists. You can enjoy a number of activities at this place such as skiing, snow scooter, hiking, mountain biking and much more. Photography aficionados must travel to this place as it offers a wide range of scenic beauty, which can be clicked to get crimps of nature. Rohtang Pass lies on the watershed between the Beas river and Chenab river. It provides an awesome view of the twin peaks of Geypan. Make sure to carry your own tent, as there is no accommodation option available in Rohtang Pass. Tourists mostly carry their tents and set up camp for them on the roadside only. 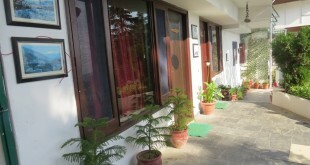 However, you can find a wide range of accommodation option available in Manali, which is the closest town. Manali has got numerous luxury hotels, resorts, deluxe rooms, riverside cottages, 3-star hotels and budget hotels available for its tourists. 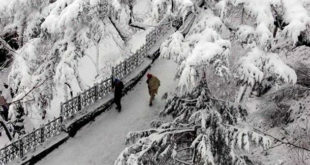 There are no eateries or food stalls available at Rohtang Pass, so tourists are advised to carry along their own food. Some of the nearby attractions include Hadimba temple Manali, Chandrakhani Pass, Vashisht Hot water springs and Temples, Tibetan Monasteries, Parvati Valley, Solang Valley, Manikaran Temple, Beas Kund, Nehru Kund, Naggar Village, Naggar and much more. It remains open from the month of May until October but the trekkers do visit the pass even when it’s not open for the vehicles. This pass becomes a hotspot for adventure enthusiasts during the month of May. It remains closed during winters and no vehicles are allowed to pass through this place. Rohtang Pass is mainly visited by the tourists who have come to visit its nearby tourist destinations including Kullu-Manali, Leh-Ladakh, Lahaul-Spiti and other nearby areas. The road connecting it to nearby towns mostly remains jammed and delays become unavoidable. 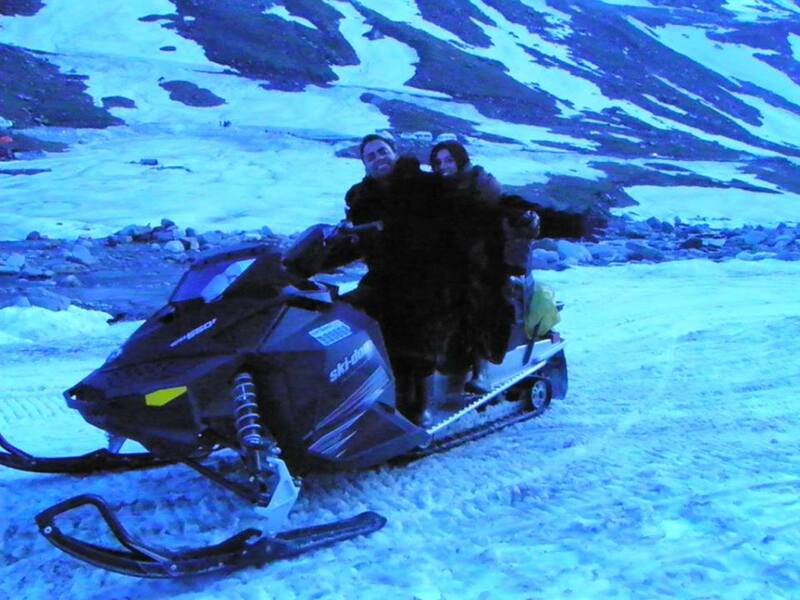 Besides sightseeing, the pass offers its tourists with an opportunity to take a ride on sledge and skiing. The gadgets required for both the adventure sports are available on rent from the local people.